When you first hear the word cancer, it’s hard not to get gripped by fear. Breast, prostate and lung cancers are all familiar, but you’d probably be surprised if your optometrist told you that it’s possible to have cancer in the eyes. In this post, Eyes on Norbeck shares everything you need to know about Ocular Melanoma. Ocular melanoma is a type of cancer that produces pigment in your eye. While very rare, it’s the most common eye cancer in adults. It will usually start in the middle of your eye called the uvea, placed between the sclera and retina. Since it’s difficult to detect from a mirror, your doctor may need to perform an eye exam on you to diagnose it. 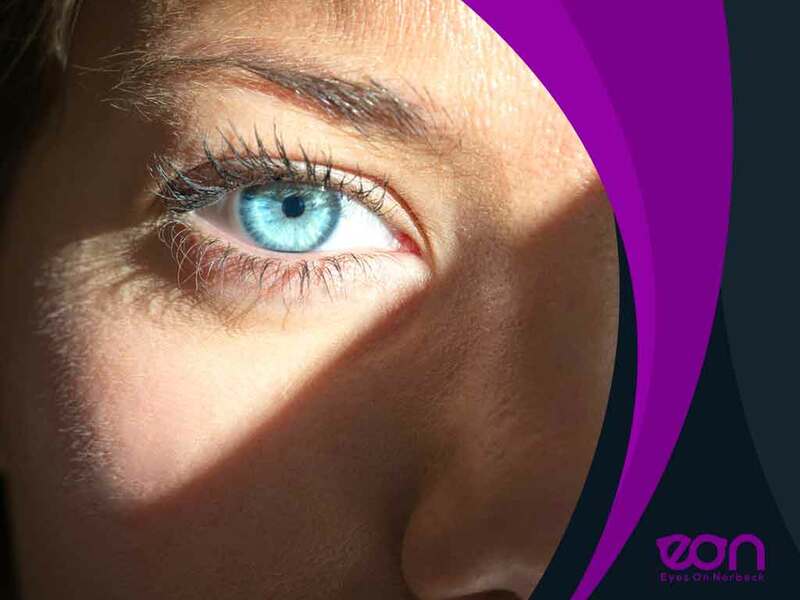 Symptoms of melanoma often include a dark spot on the iris, blurred vision, a blind spot in your peripherals, a sensation of flashing lights and a change in your pupil’s shape. If you happen to notice any of these, then it may be in your best interest to pay your eye doctor a visit and have your eyes checked out via biopsy, ultrasound and various other methods. While it’s not clear why exactly eye melanomas occur, one of the risk factors is exposure to natural or artificial sunlight. As much as possible, wear sunglasses or UV-protected eyeglasses when going out on a sunny day. People with light-colored eyes such as blue and green and those of advanced age are also more susceptible. Treatments for ocular melanoma often include radiation to kill the melanoma. Another treatment would be surgery to remove the tumor. It would be too huge a risk to undergo the surgery without a preliminary investigation, however. The final treatment option is conjunctival melanoma treatment, which may include chemotherapy eye drops, freezing treatment and radiation. Consult your doctor which option is best for you. Turn to Eyes on Norbeck for your eye health needs. We are your number one provider of eye care services in the state. Give us a call at (301) 241-0553 or fill out our contact form if you’re interested in learning more about our services and would like to schedule an appointment. We serve clients in Potomac, MD and other nearby areas.